We are superior manufacturers of Hydraulic Filters from Hyderabad. 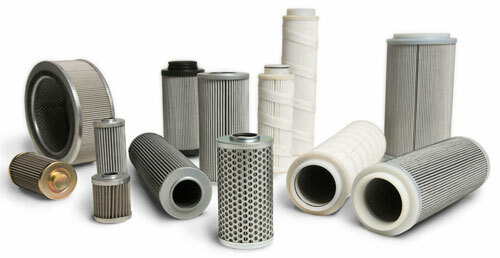 To meet the diverse requirements of our customers we are engaged in manufacturing of Hydraulic Filters. Offered products are strong and quality approved. We offer them in various standard configurations and are durable. Our offered products are available in standards dimensions and can be easily installed in the required area. Our entire product range is well-tested by our quality testers team before dispatch.